Alex to Speak for The Care & Dementia Environments Conference & Exhibition in March! The event takes place at the National Conference Centre in Birmingham on the 13th March. Alex’s talk titled; “Fern House: Five Languages of Care” will highlight the benefits of user-orientated design, guiding our understanding of the multi-sensory experiences that can enhance people’s quality of life in care and dementia environments. Through his specialist knowledge Alex will address the key issues of living with early onset dementia and how design can combat the effects on the perceptual environment. Accurate understanding based on thorough research indicates the need for more solution-focused, collaborative, holistic design in this unique field of architecture. The talk will feature ACA’s recently completed scheme for Fernbank Extra Care Development, hearing from Nicola Taylor, Head of Care at The Abbey Field Society. Due to our drive and passion, ACA strives to continuously remain up to date with the latest research and technology in our specialist field. 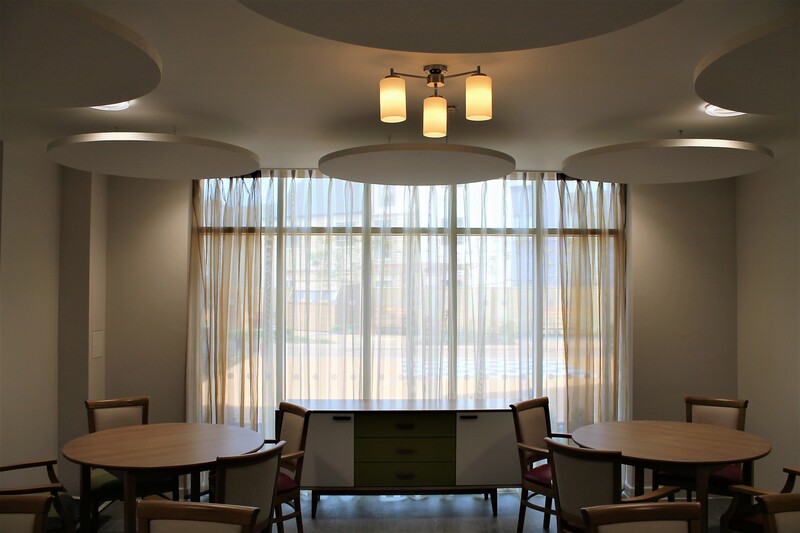 This is what makes us a leading architecture practice within Care and Dementia Environments. Please visit this link for more information on attending the event, we would love to see you there!